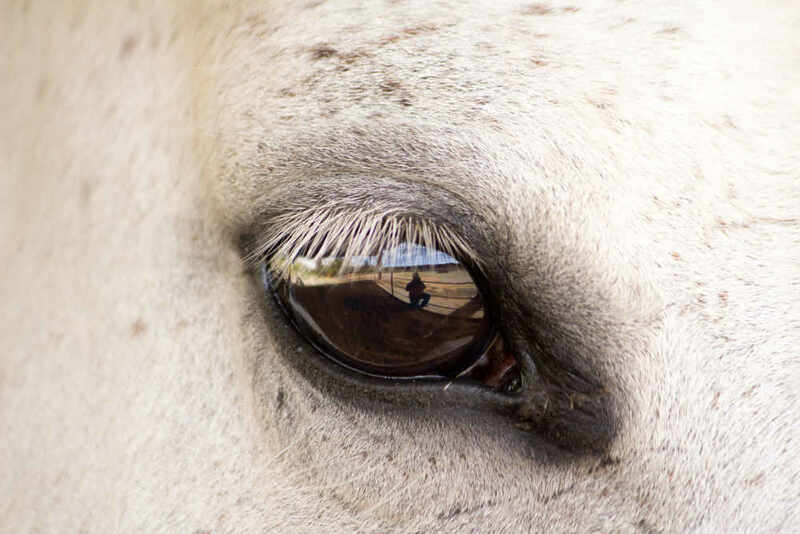 Do you know what your horse really wants to tell you? Do you know what you are actually telling your horse? Are you secretly afraid of your horse? Do you experience any doubt about your abilities as a rider? Do you fear there’s something important missing but you don’t know what that is? 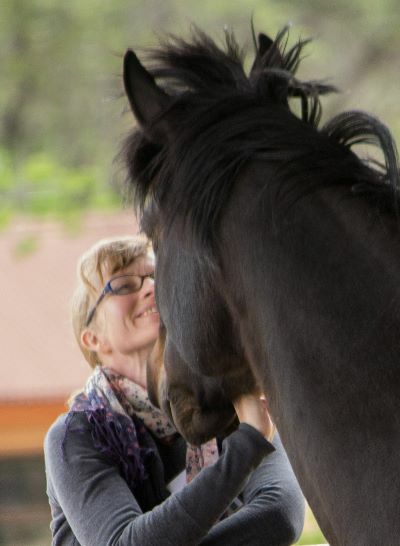 I offer 2 distance learning programs that will help you benefit from the life coaching abilities of your horse. 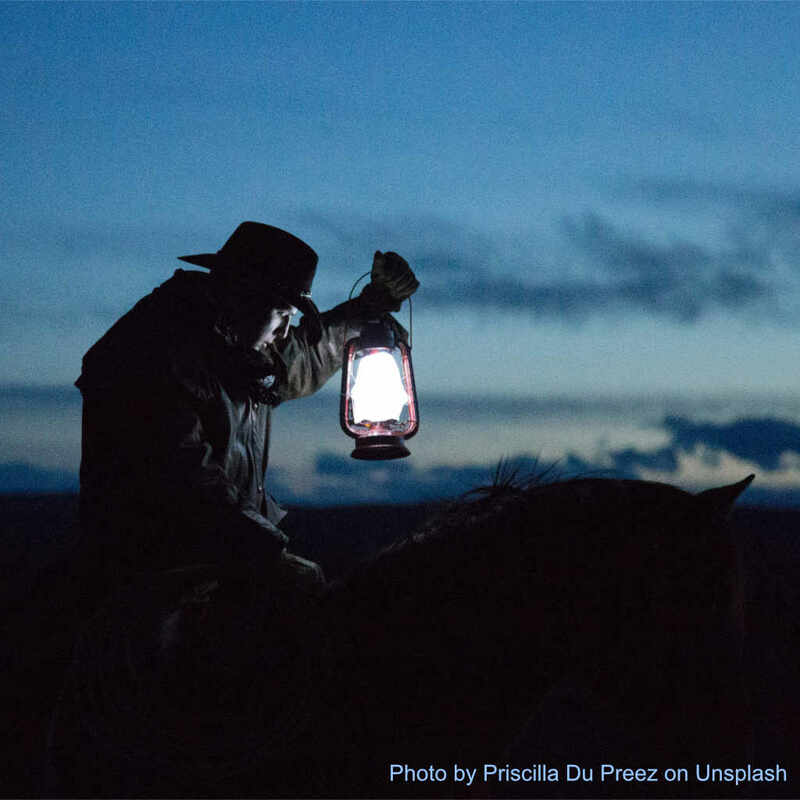 A transformational experience for both you and your horse. 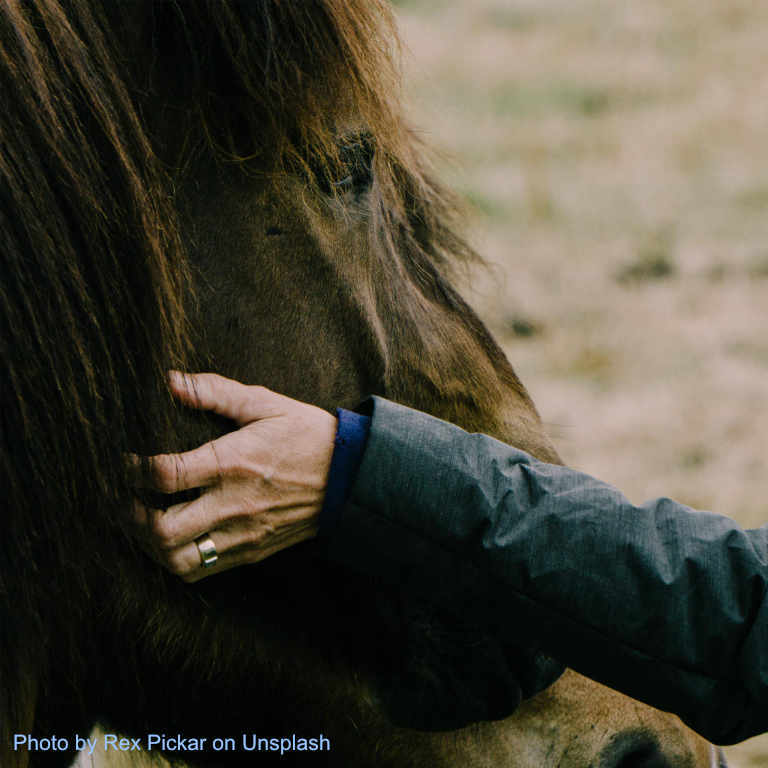 What To Do With Your Emotions When You Are Around Your Horse.